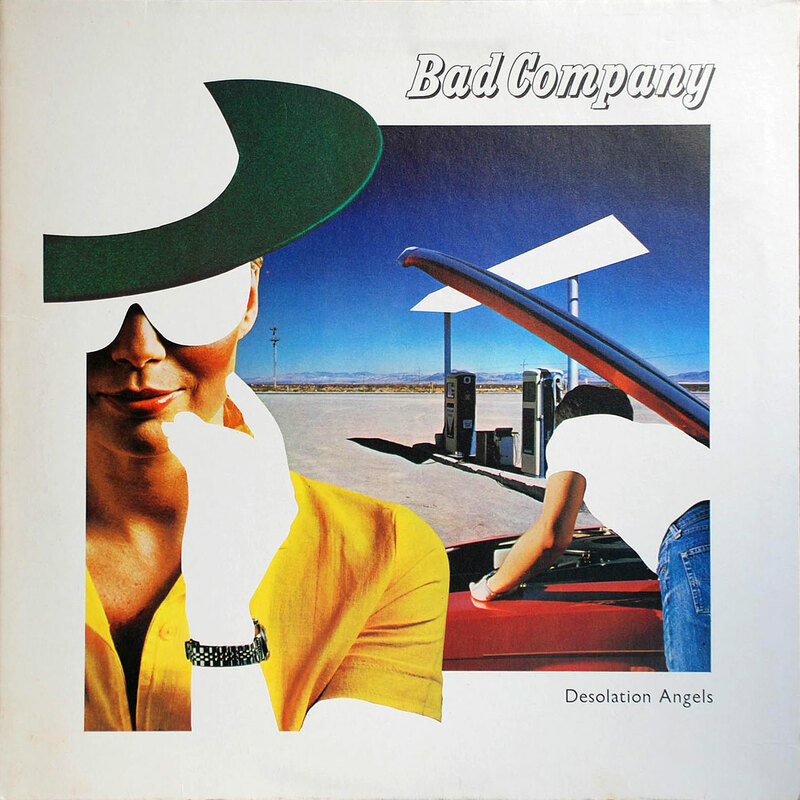 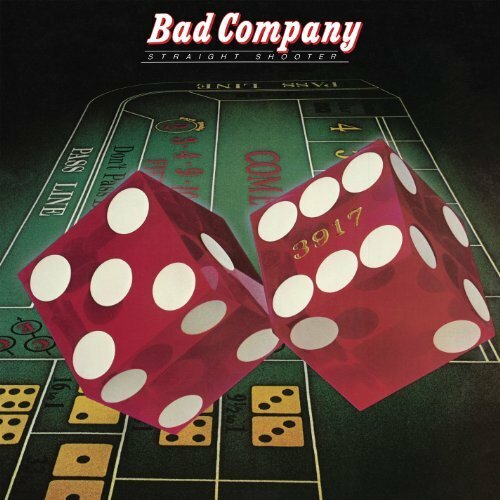 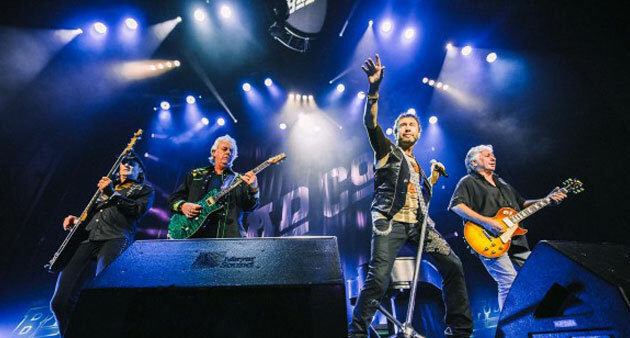 Bad Company rips through "Rock and Roll Fantasy" in concert July 10, 2013 in Dallas/ Ft. Worth Verizon Theater. 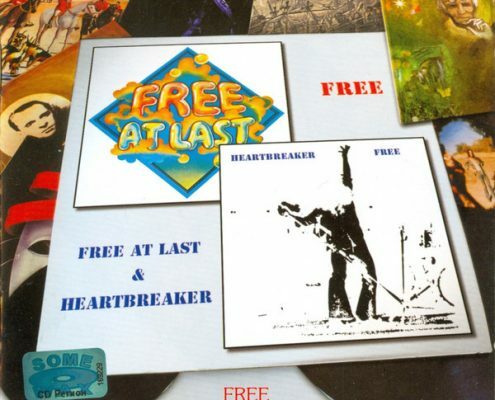 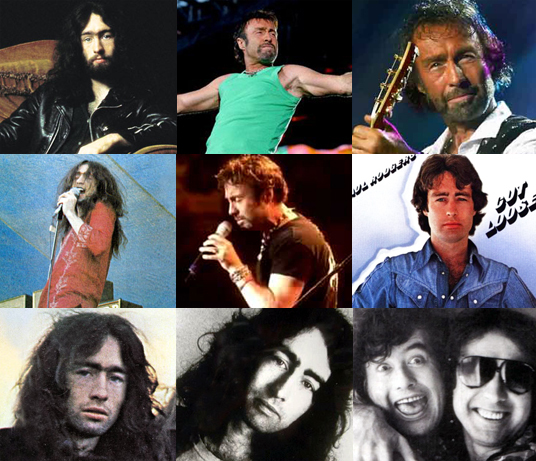 Free "At Last" and "Heartbreaker" 45th anniversaries, with Paul Rodgers. 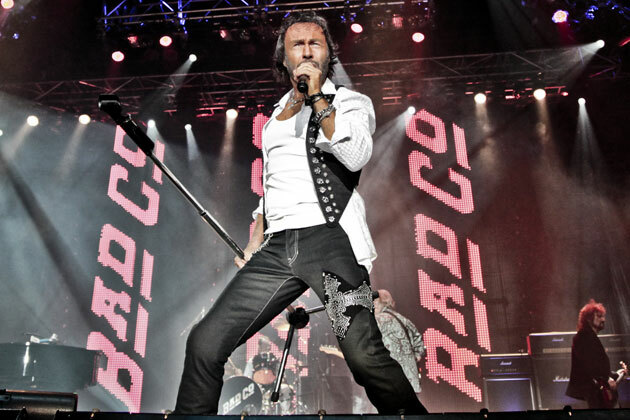 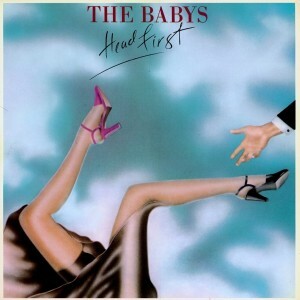 John Waite and Jonathan Cain put on their big boy pants for a frank conversation about The Babys.